Like a tech genius who can retire by the time he hits 30, this composer, made wealthy and famous by his operas, stopped at 34. 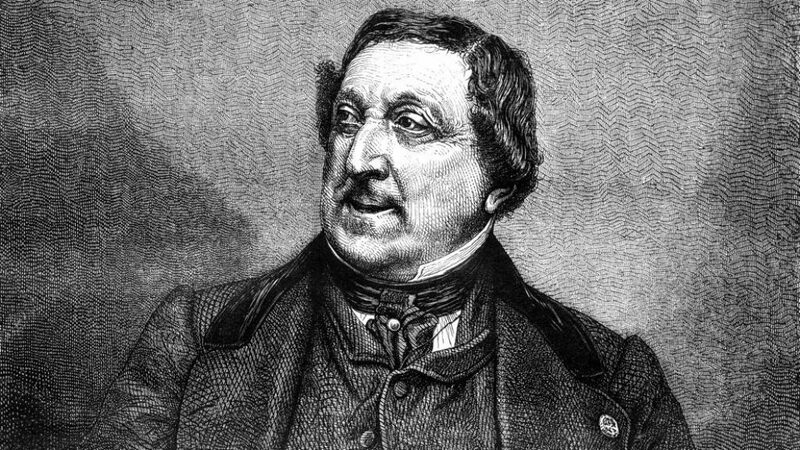 For once, it was not because he died young – Rossini would live another 40 years, just doing other things… What was the secret to his success? We’ll find out!